Revitalize your vehicle, inside and out. You can always count on our team to be standing by with the best wash packages in the area. From tire and rim cleaning to interior shampooing and leather conditioning, all of your needs are covered by us. Find your perfect package for less! Our multi-step detailing deals start at just $15.99! You can begin turning heads and making a great impression everywhere you go by enlisting our complete services today. 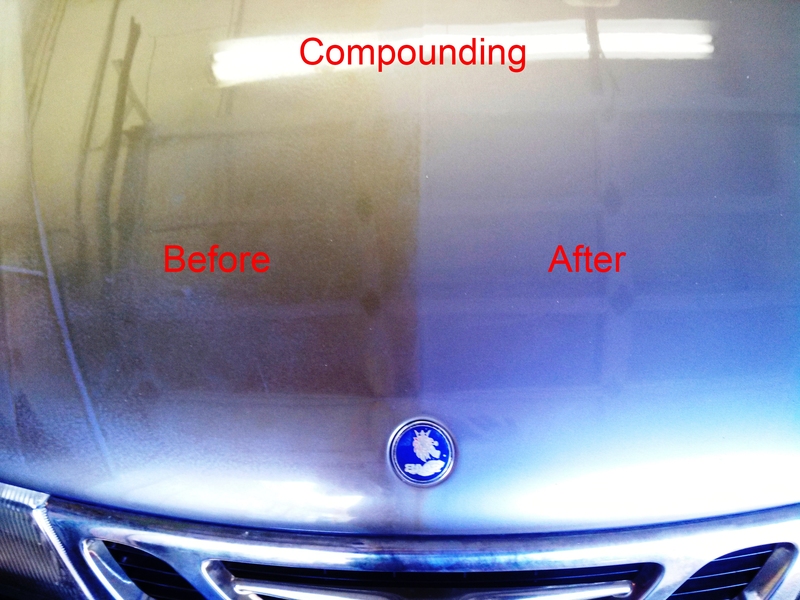 Complete your auto detailng experience with scratch and dent removal from Southampton Car Wash & Detail Center. Stop by 404 County Road 39A in Southampton or call 631-283-8990 for pickup and delivery.